According to the CDC Suicide is the second leading cause of death among youth 15 to 24 years old, surpassing automotive fatalities. The fastest rising age group for suicide completion is 10 to 14 years old. Overall suicide completion rates have surged to a 30 year high in America. These are essential qualities of life that help young people thrive, do well in school and avoid risky behavior. Community Resource and Youth in Crisis Coalition partner Kids Matter relies on the 40 Developmental Assets framework to empower youth, their parents and the community. 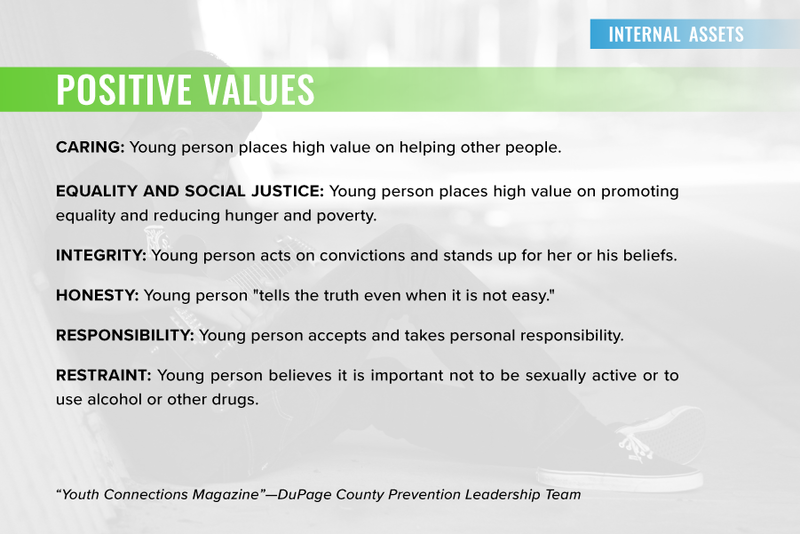 Grounded in extensive research in positive youth development, resiliency, and prevention, the Developmental Assets represent the relationships, opportunities, and personal qualities that young people need to avoid risks and to thrive. Because of its basis in research and its proven effectiveness, the Developmental Assets framework has become the single most widely used approach to positive youth development in the United States. 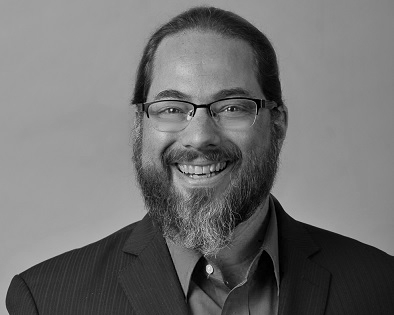 A presentation by Loyola University Chicago professor, author and suicide intervention expert Jonathan Singer, PhD, LCSW, who served as keynote speaker at Naperville School District 203.